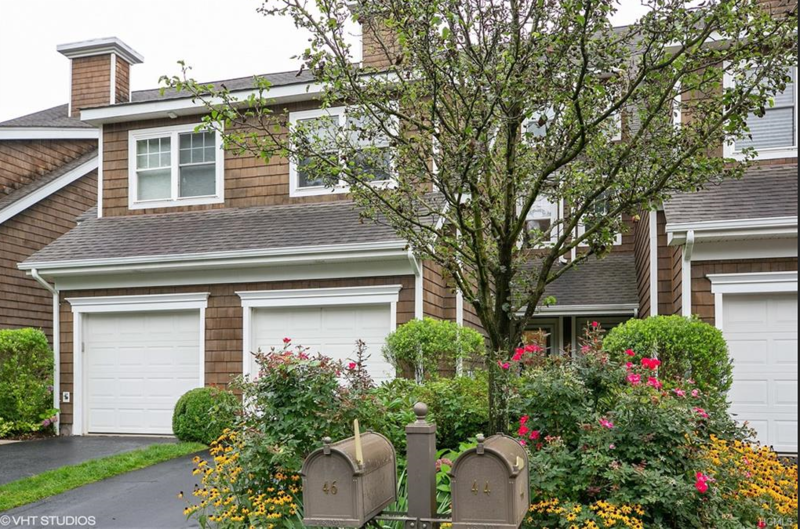 Stunning, private entry townhouse rental at Wyldwood. 4 Luxurious levels of living space. Sumptuous master bedroom suite with cathedral ceiling, private loft, walk-in closet and master bathroom. Spacious finished lower level family room with SGD to patio area. Laundry room, utilities and additional storage on lower level. Complex offers an outdoor pool and clubhouse (currently under renovation). Jitney to Tarrytown’s Metro North Railroad station. Convenient location allows access to all highways to White Plains, Connecticut and the Tappan Zee Bridge. Tarrytown’s vibrant downt0wn is nearby, with its restaurants, recreation and Music Hall Theatre. Easy carefree living at its best! Listed by Jody Toth. 914-332-6300.